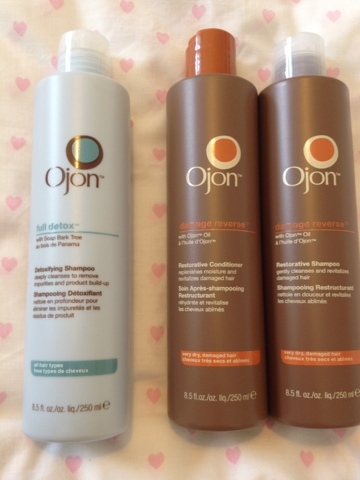 I got this in the recent deal with Ojon where you buy any item and get the full sized Damage Reverse set for free (RRP: £34.50 I think!) I'd been wanting to try the Full Detox for a while so I bought that and got the others free, I haven't tried these yet but will be doing a post when I do on what they're like! 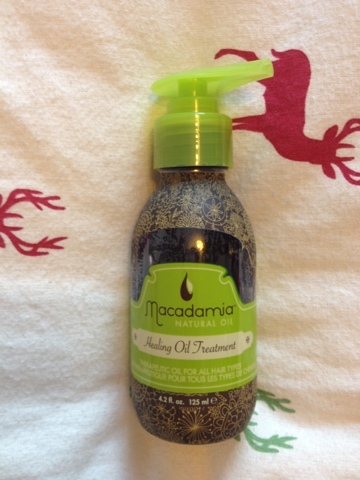 I've blogged about this oil before, but I managed to get this in the Black Friday Amazon sale for £8.50, it's the 125ml bottle and they have it on their site for £15.49 which is still quite cheap, my review about this from before is here! I bought these tracksuit bottoms and the PJ bottoms for about £32 in total from the Gilly Hicks website which is really cheap I thought (both were in the sale), if you haven't heard of Gilly Hicks, it's a sister company of Abercrombie & Fitch. Shipping for the US is a £5 flat rate (which is good considering I paid £4.95 postage on Selfridges this morning) and my package arrived within 5 days and 4 days earlier than stated, will definitely be getting some more bits from there! Both of these are supersoft material and feel like really good quality! That's it for now, I've got some more stuff arriving this week so will post it up when it arrives! 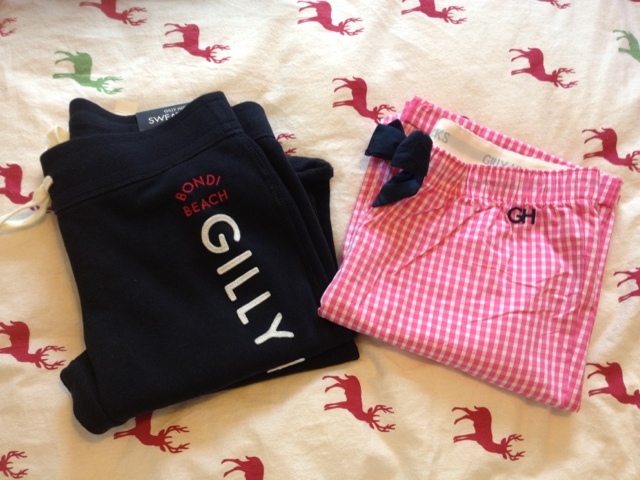 5 comments on "HAUL: Ojon, Gilly Hicks & Amazon"
I love the joggers they look super comfy and so cute as well!